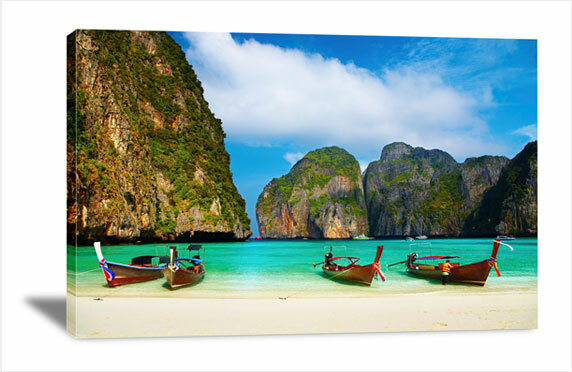 Canvas prints are a great way to add color, depth and texture to any room, so it's no surprise why this material has soared in popularity over recent years. 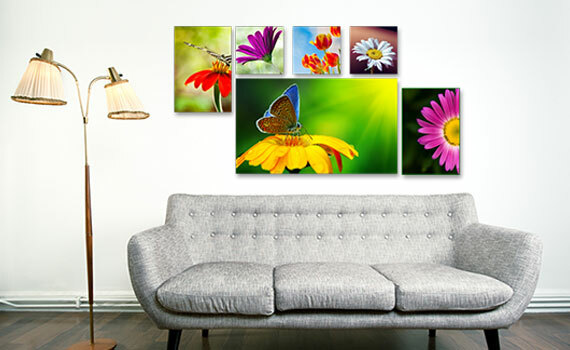 Offering endless design options - from multiple themed canvases grouped together to create a gallery-wall, to a single large canvas used as a breathtaking focal point – decorating with canvas art inspires creativity and vision. 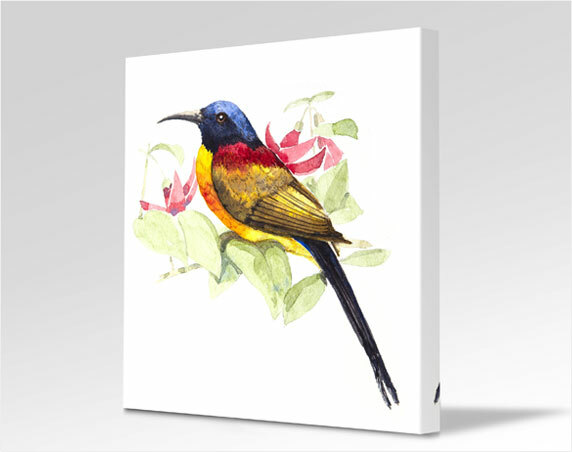 We're proud that we can offer canvas prints at trade prices because great art should be available to everyone. But just because our prices are cheap, it doesn't mean our products are. We pride ourselves on the quality of our craftsmanship and use only the best materials for every stage of the production process. To ensure accurate reproduction and exceptional depth of color, we use the most advanced latex printing technology and inks available. 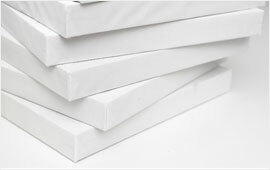 Our premium cotton/poly blend canvases have been carefully selected for their benefits over pure cotton; including less stretching and sagging on the frame over time. Our frames are made from kiln-dried timber and primed to stand the test of time. 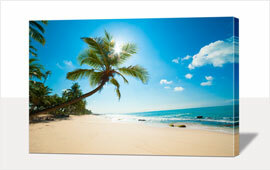 Canvas prints are gallery-wrapped around the frame to create a professional grade finish. 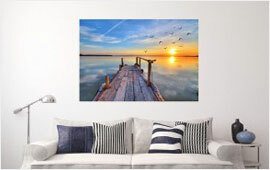 Before shipping, all canvas prints are coated to protect against UV light, fading and dust damage, so feel free to hang your print in even the sunniest spot in your home. We understand how frustrating it is to order canvas art and have it arrive rolled up in a tube! 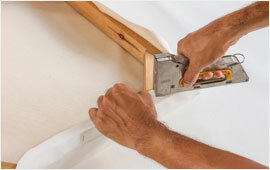 That's why our canvas prints are delivered stretched over the frame and ready to hang, with mounting string attached. Art should be loved for many years and so it's important to us that you're happy with your purchase. We also offer a 20 year guarantee against fading and warping, and for absolute peace of mind we fully insure each order against shipping damage. If you'd like to find out more about our canvas prints, printing process or product guarantees, just drop us a line and we'll be happy to help. Ready to be inspired?